Hi Everyone in the Praxis group! Jackie kindly told me that she is ill, so I cant come to do my presentation in person. I’m obviously disappointed – I had been really looking forward to hearing your ideas and critiques. There are two parts to my presentation. 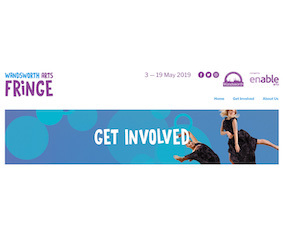 Most important, please, is a discussion of the work I am putting in to the Wandsworth Art Fringe (WAF: in May 2019). I havent finished preparing all of this yet, so I’m especially keen to get your input! If you’re only going to look at one thing – please look at the WAF work! It’s here. If you have more time, here is a whizz through some of the other work I’m doing. I’m showing a detail of one of my scars on the left – and the effects of my broken hip on the right. 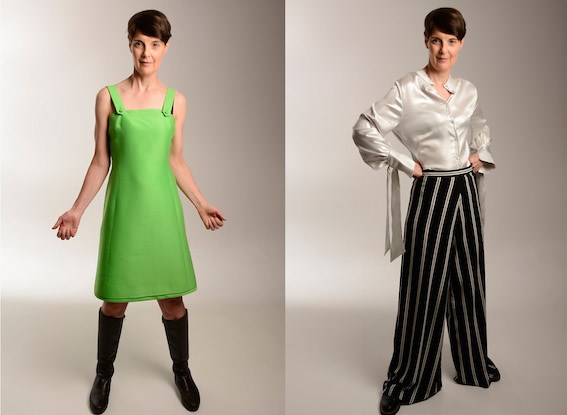 I also have some photos of this with me in even less clothing – but I didn’t want to scare you! I was planning to do more work on scars and skin. But – actually it’s AND – a very old friend of mine got in contact with me last week. Over 30 years ago he taught me to make armour (yes, real armour! ), and chain mail. I even forged a very beautiful knife with him. As well as the metalwork, we did photography of my skin. And he did a silicone cast of my back. He has kept all this – and we’re going to revisit it and make more casts to see how I’ve changed. There’s an aggregate of the photos here. I’m especially interested in Van Dyck. He radically changed English portraiture. His swagger portraits live on, not only – and most obviously – in images of the Bullingdon club members of the current political elite, but also in the glut of celeb selfies. 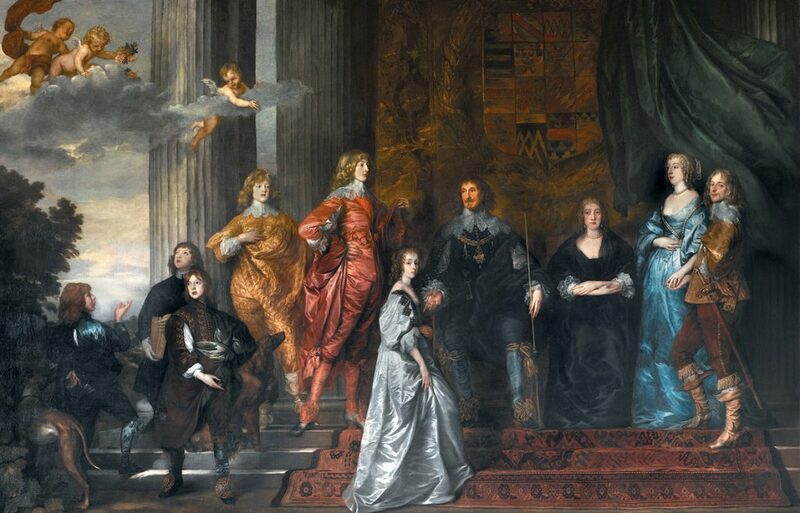 The largest of Van Dyck’s group portraits is the gorgeous betrothal painting for the Pembroke family (below). See it in situ, and the lighting is amazing. Look hard, though, and theres “love thwarted and happiness denied, … ambivalence as the companion of glamour“. There’s especial ambiguity around the women in the painting. I’m getting together some women to make a new all-female version of the painting. As a starter, here above are two swagger portraits of me. 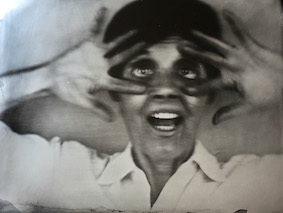 Collodion underpinned the birth of art photography. 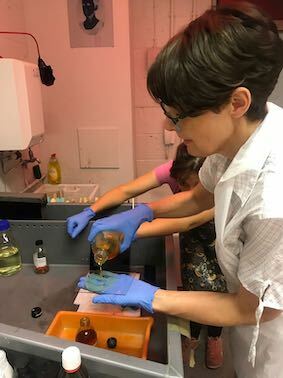 I’m mainly working digitally now – but collodion offers a much more physical process. You’re not going to take scores of shots and spend time picking the best one. And you can’t just press undo when you’re manipulating the images! 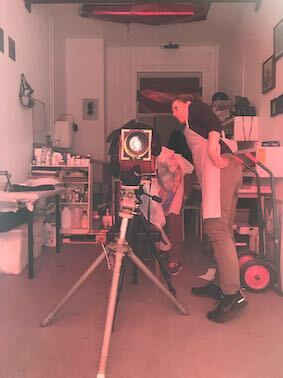 Below left is an antique camera set up in the red-light needed for practical collodion work. Collodion is traditionally known for static portraits of serious-looking people. This is mainly because of how long subjects have to keep still for with collodion. I tried to smile the first time I was collodion-ed and ended up just looking a bit ill. So these are three things I am currently working on – and will develop further. Please do comment on these, if you want to! But, like I said earlier, what I really want to discuss is what I am going to do in WAF (Wandsworth Art Fringe).